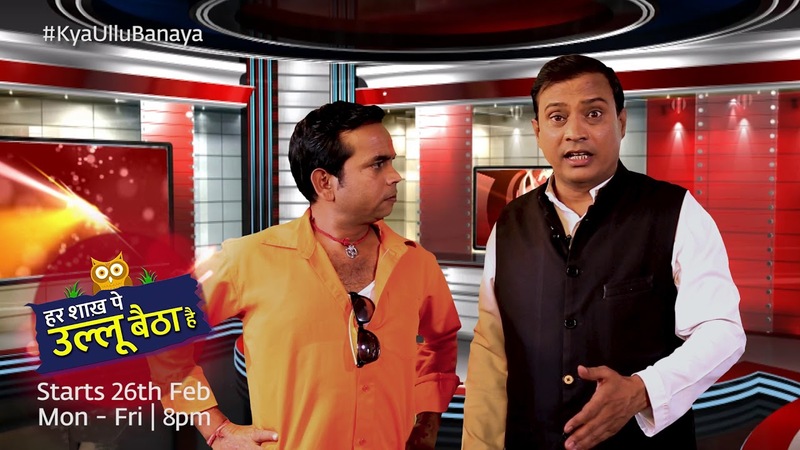 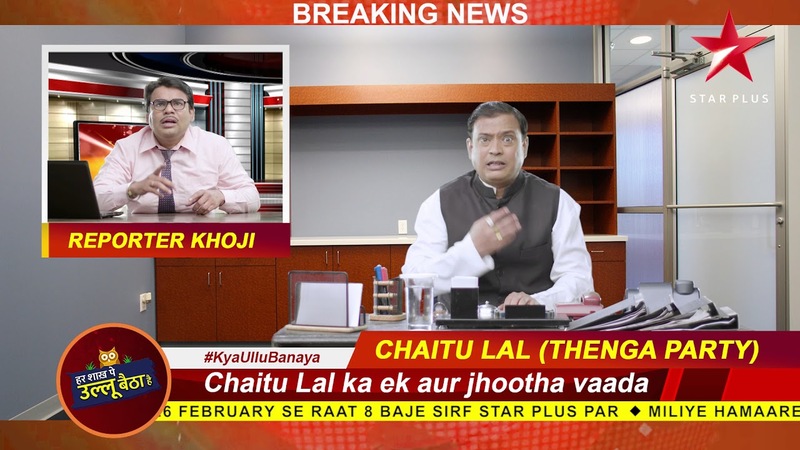 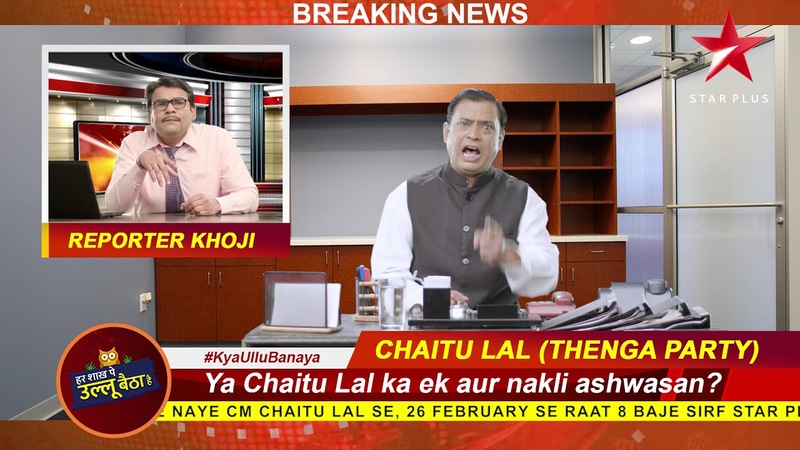 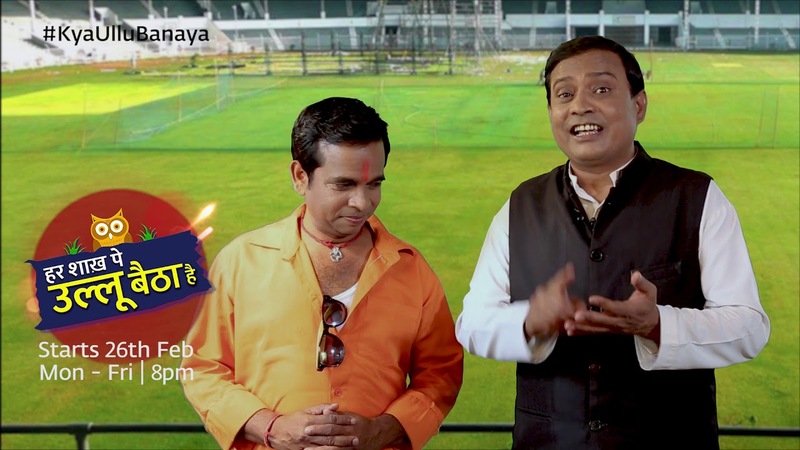 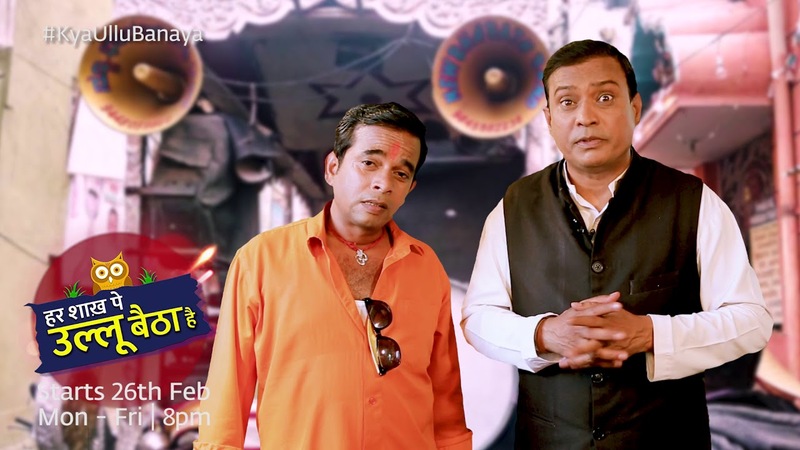 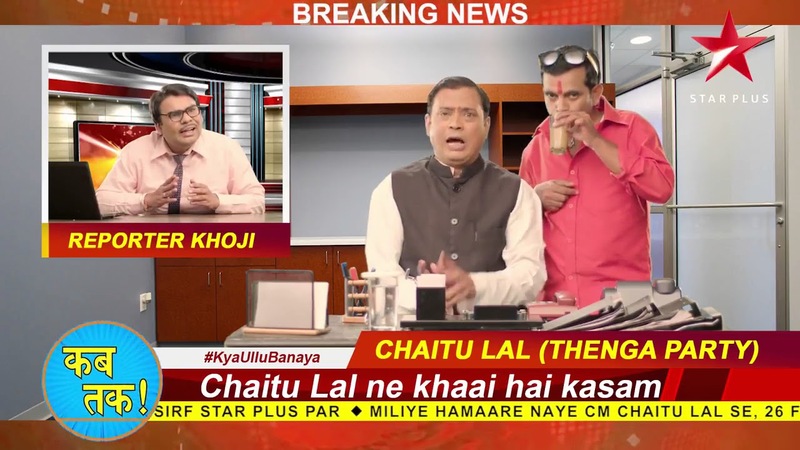 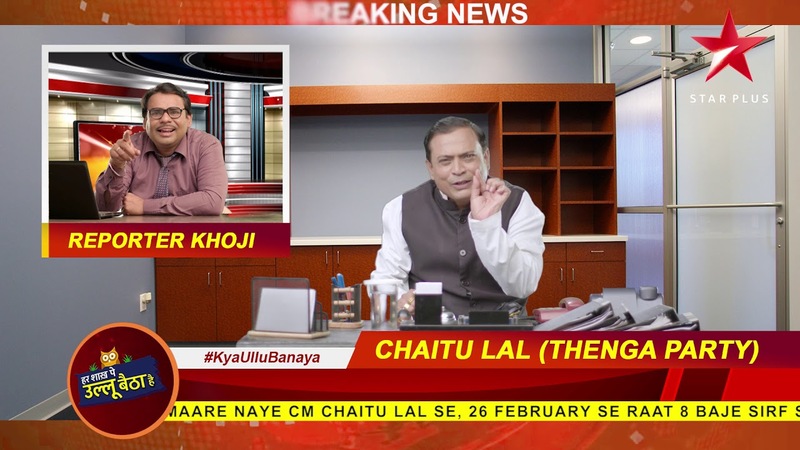 Sparkt helped set context and drive intrigue for this political satire exploring an insight that is truest to India as a politically passionate yet easily misled nation - #KyaUlluBanaya. 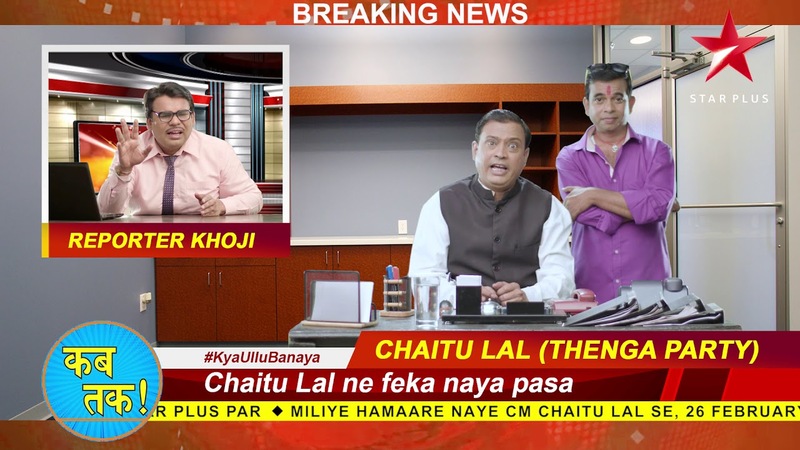 This campaign made waves across demographics rightly capturing the sentiment of the the common mass - paving way for a whole lot of digital conversations. 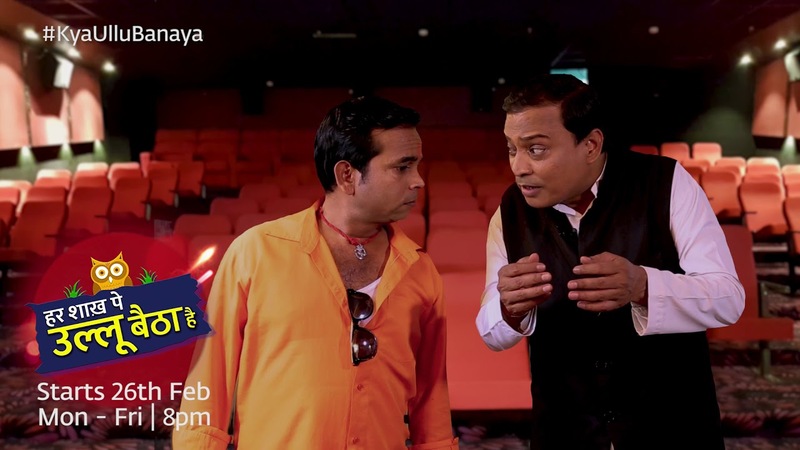 The communication was further reinforced with thematic short-format content bringing alive the white lies of the lead protagonist. 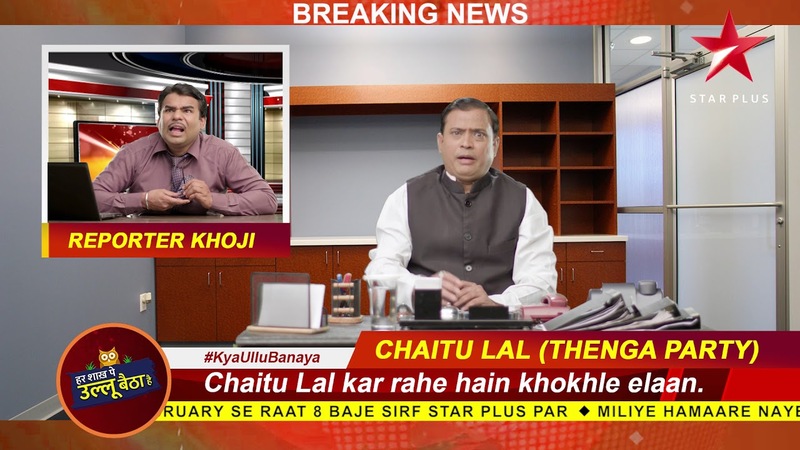 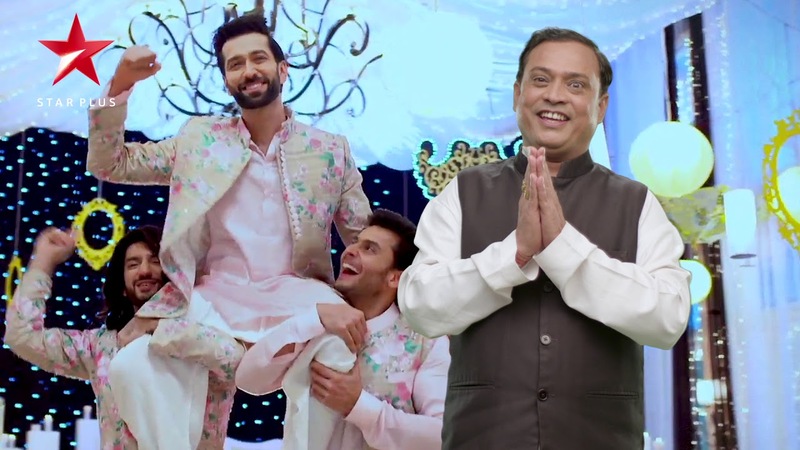 With Aaj ki Adalat, Sparkt produced a differentiated branded content piece that was released on Hotstar and remains a benchmark in parallel storytelling beyond on-air content.